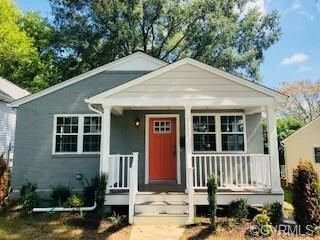 Fantastically renovated Cape in a wonderful neighborhood just a few box from Texas Beach and the James River. 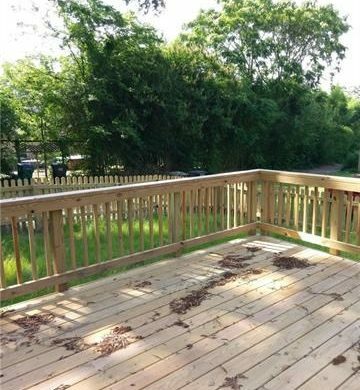 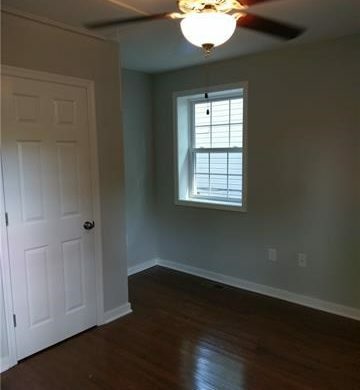 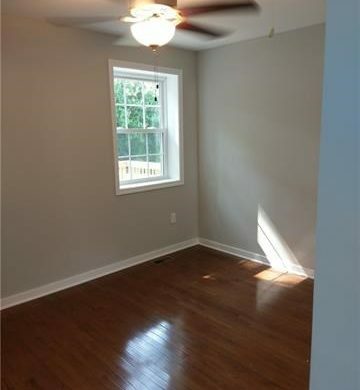 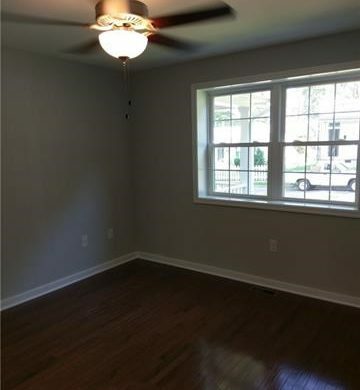 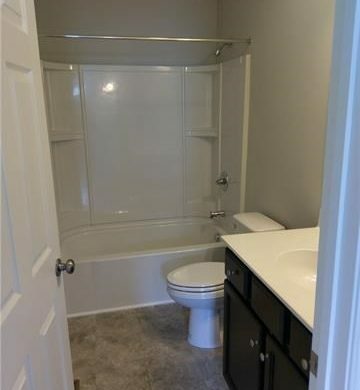 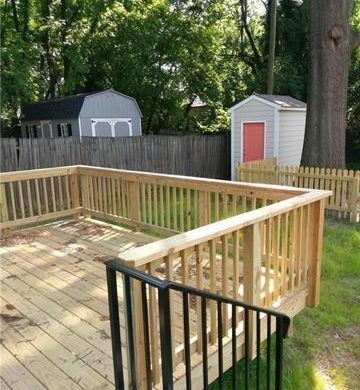 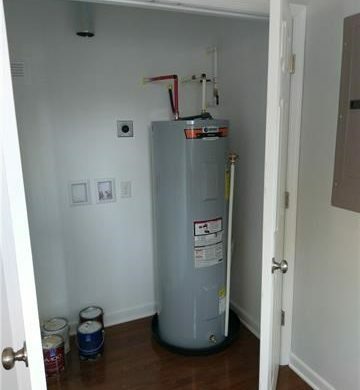 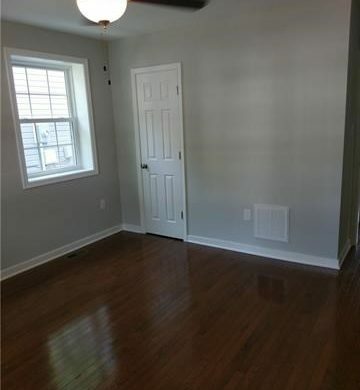 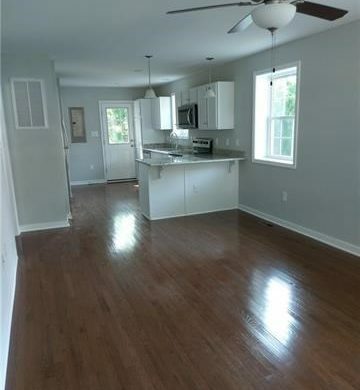 This home has a brand new roof, all new HVAC, plumbing, electrical, windows, insulation, flooring, kitchen, and bath. 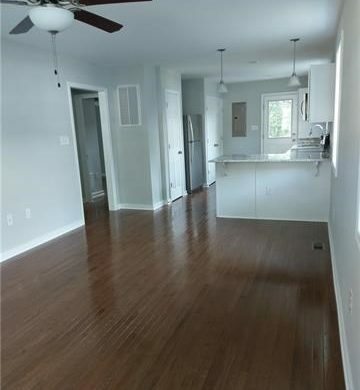 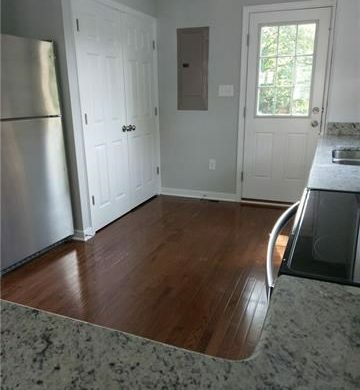 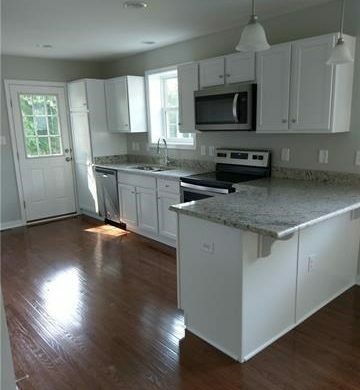 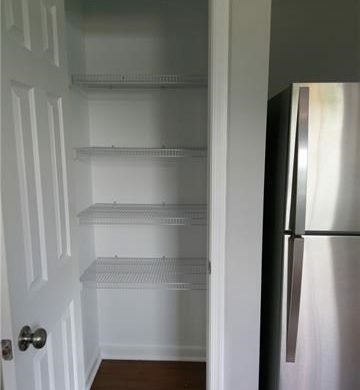 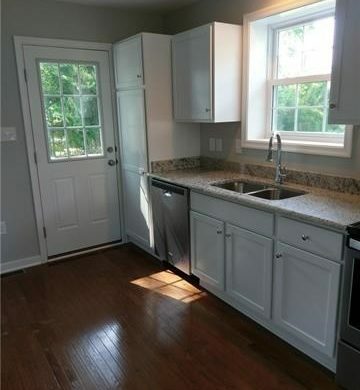 This kitchen has all new stainless appliances, trendy shaker cabinets, a pantry and granite countertops.